New From Misty Evans : Fatal Honor The Second Book in The Shadow Force Series. Purchase Links: Amazon , Amazon U.K. Amazon CA. When Charlotte shows up on his doorstep asking for help, Miles knows better than to get involved. She's determined to go back to Romania with or without him, however, and he knows she’s walking into a deadly trap. Can he keep her safe as they travel across continents and explore the depth of their feelings for each other? Or will misplaced honor and treasonous loyalties prove fatal for them both? Fatal Honor is the second book in the Shadow Force series. 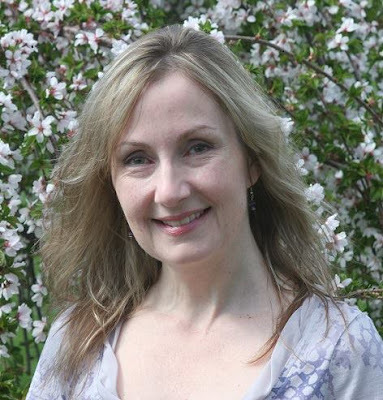 This book is great for people who love action, mystery and romance rolled in to one story. 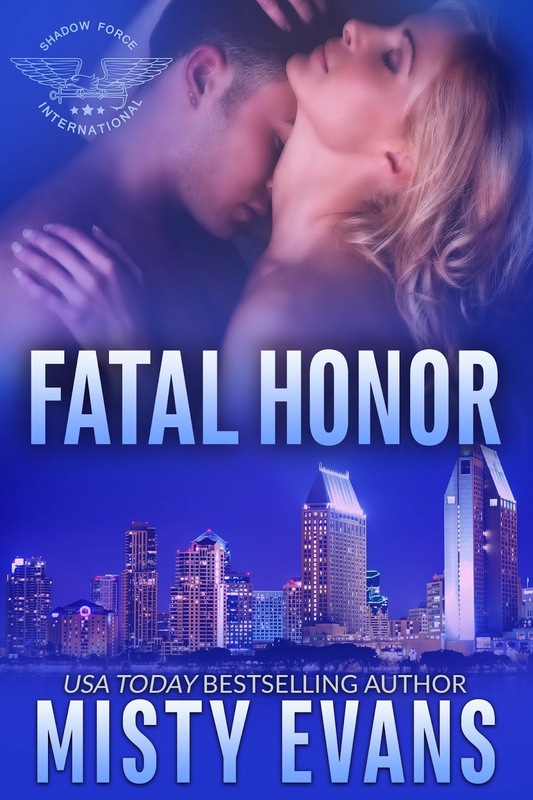 Fatal Honor will keep you on edge from the first page to the last. It is fast paced with complex protagonists and detailed scenes. Agent Butter is her code name Sarah is the name she gives to Miles, she is a deadly agent that is running for her life. She is being hunted by Romanian crime lord Nicolae Bourean and M16. Her fellow agents think she has gone rogue and want her dead. Nicolae wants her dead because she escaped his compound and his torture chamber. Sarah gave Miles something very important, something that can prove her innocence, she also needs his help even if she doesn't want to admit it or accept it. Miles knows he shouldn't care about her, but he can't stop himself and even if she doesn't want his help she is stuck with him. Somehow Sarah is being tracked by someone who seems to be just one step behind her, if she and Miles can not return to the mountains with the item he has before they are caught, then Sarah will die and Miles might spend his life in prison. I will not tell spoilers, but there is a lot of action in this book, you are going to want to read it when you have a block of time to read the entire thing because putting it down is not an option. This book is one of my favorites, well written, well researched and suspenseful. Misty is one of my favorite authors because I know when I pick up one of her books, I will not put it down until I have read it all. Tour-wide giveaway includes a $50.00 Amazon Gift Card and a Rock Star Bracelet. The following Blogs are part of this tour, please stop by check out their reviews and leave them some love. The plot is excellent but as always it is the chemistry between these two that steals the show! I'm a happily married woman, lucky enough to be married to my best friend. I am the mother of four. Grandmother to one very sweet little girl. My three boys are all grown up now ranging in ages from 27 to 19. My little girl has been an angel for almost six years now. I miss her dearly. I live in Ohio where I was born and raised. Although I have also lived in North Carolina and Florida. I love South Dakota but do not think I could ever convince Marc to live there.